Cathryn Fuller, the Owner/Manager of Online Office Assistants, has over 20 years experience working with small-medium businesses and the corporate world across a range of industries including insurance, mining, exploration and manufacturing/FMCG. Having held a variety of positions over that time, Cathryn believes that her varied experience puts her in the ideal position to help businesses with their workflow and improve their productivity. 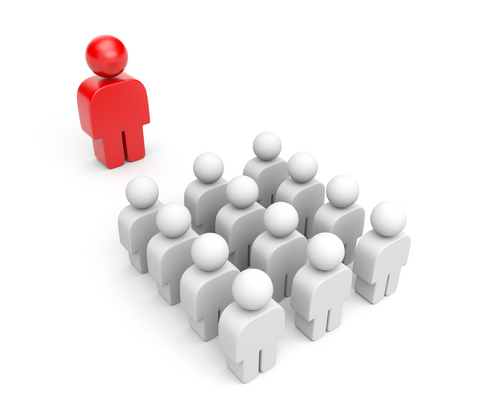 Together with a Bachelor of Commerce degree from Curtin University (WA) and a team of experienced professionals, Cathryn’s extensive corporate experience places her in the ideal position of being able to assist you with your business. 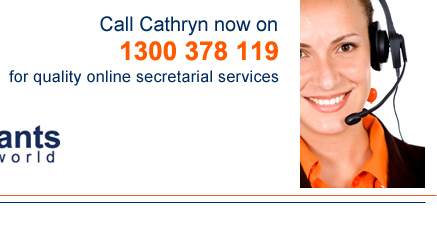 So contact Cathryn today and find out how Online Office Assistants can help you.